Actor Prithviraj has never shied away from creative gambles. While there have been misfires such as the recent action thriller Ranam, the actor with over 100 films to his credit has excelled in films such as Mumbai Police in which he played a reluctant homosexual and the emotionally-charged Koode in which he plays a troubled young man. 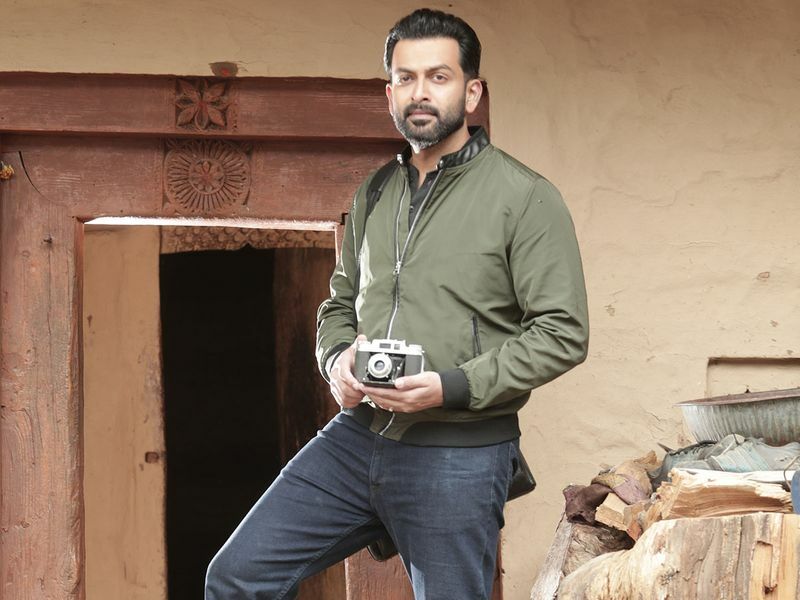 “The impetus to do different kinds of films should come from the actors,” said Prithviraj. He is an actor who seems to practice what he preaches. This Thursday, he returns with a dark supernatural thriller ‘9’. As a producer, I was just signing the occasional cheques. I was keen take a call on creatives… Supriya [his wife] was great at sourcing and made sure that she got us what we asked for. Her journalistic skills helped us and she pulled out all her contacts while in Manali and her proficiency in Hindi really helped. After playing such a strong character like Aditi Singh in ‘Godha’, I was keen to play strong roles in Malayalam. 1. ‘9’ is a psychological thriller that plays out in nine days with a strong thrust on the evolving relationship between a father and son. “But it’s not that simple. While it’s a story of a father-son relationship, it is set against the backdrop of a global event that lasts nine days. It’s a tale of what happens in their lives when a new set of characters enter their existence. ‘9’ has elements of science fiction and exhibits the behaviour of a horror film with layers from a psychological film. It’s a complex movie that’s engaging. There’s fear, suspense, loss and reclamation,” said Prithviraj in an interview with Gulf News tabloid!. 2. It’s a leap of faith for actor Prithviraj. “Such films will be made only if an actor who’s saleable or mainstream are a part of the project. When a filmmaker brings such unique subjects — my head may say it is way off the beaten track and that the film may not work with the audiences. But my heart would say it’s a film that needs to be made for our viewers. Perhaps, that’s because I am someone who has seen so much failure that I am not afraid of it... In my opinion, the impetus to do different kinds of films should come from actors,” added Prithviraj. 3. ‘9’ re-unites Prithviraj with actress Mamta Mohandas. Their on-screen chemistry is legendary and the pair have featured in hits including the terrorist drama ‘Anwar’ and period epic ‘Cellulloid’. 4. Prithviraj plays Albert, an astrophysicist. Unlike the whimsical prodigies in the hit sitcom ‘The Big Bang Theory’, his character, who studies the stars and the planets, means risky business. South Indian actor Prakash Raj plays his mentor, a Nobel-winning scientist, and has an intriguing role in this thriller. 5. Wamiqa Gabbi of Punjabi-origin, who made her debut in Malayalam films with the blockbuster ‘Godha’, plays a pivotal role. It’s her second Malayalam film after her hit outing with Tovino Thomas in the wrestling blockbuster. “I play Eva. She’s bold, strong and straightforward. After playing such a strong character like Aditi Singh in Godha, I was keen to play strong roles in Malayalam. I don’t want to dance around trees as an actress,” said Gabbi in a separate interview with Gulf News tabloid!. 6. Gabbi claims that she and her girlfriends had a crush on lead actor Prithviraj ever since they saw him in his Bollywood debut ‘Aiyaa’. 7. Gabbi managed to nail her Malayalam dialogues in this film by writing the words in Hindi and underlining syllables that needs to be stressed in order to make her performance look authentic. 8. 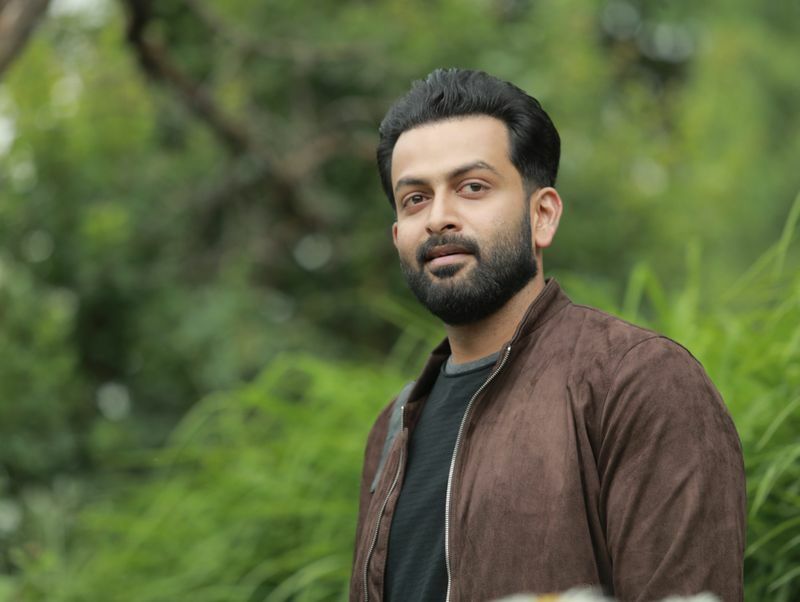 ‘9’ spells the production debut of Prithviraj along with his wife Supriya and the trailer alone racked up more than 7 million views. “It was the first time that the trailer of a Malayalam film was aired in 15 channels at the same time during prime slot. It got almost 5 million digital impressions right away and lot of that credit has to go to the marketing team. Everyone at Sony and Prithviraj Productions had tremendous conviction in our film... Karan Johar liking our trailer was amazing. I sent him the trailer,” said Prithviraj. 9. 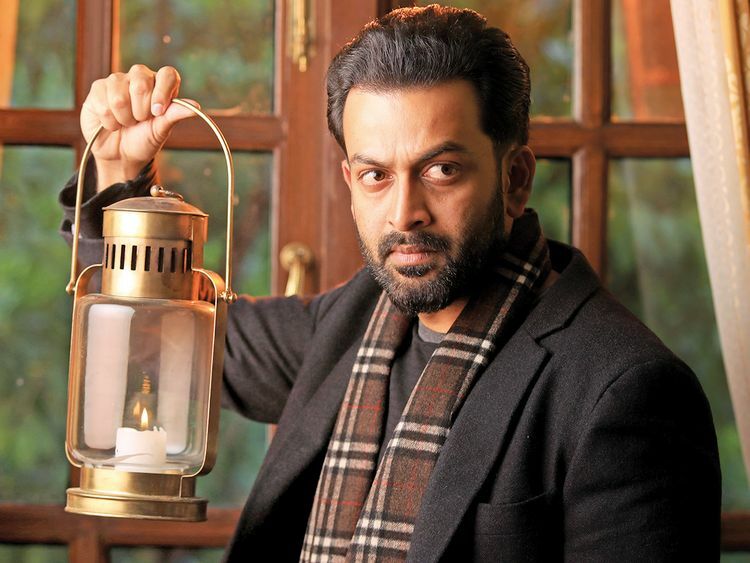 His supernatural thriller will not be a pulpy horror film, says Prithviraj. ‘9’ releases in the UAE on February 7. Prithviraj recommends thriller ‘Searching’ as one of the recent films that he enjoyed watching. Wamiqa Gabbi isn’t a fan of watching horror films. She prefers to watch spoofs of horror films instead. “I cover my eyes with my hands and watch the entire horror film through the gap from my fingers,” said Gabbi with a laugh.